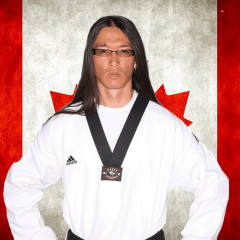 The Canadian National Mixed Martial Arts Federation has appointed Steven J. Wong as the head strength and conditioning coach for team Canada. Steven’s decades of experience working with pro athletes, olympians and celebrities made the choice an easy one. Steven is excited for the challenge of preparing team Canada for the World Mixed Martial Arts championships in Belarus in September.